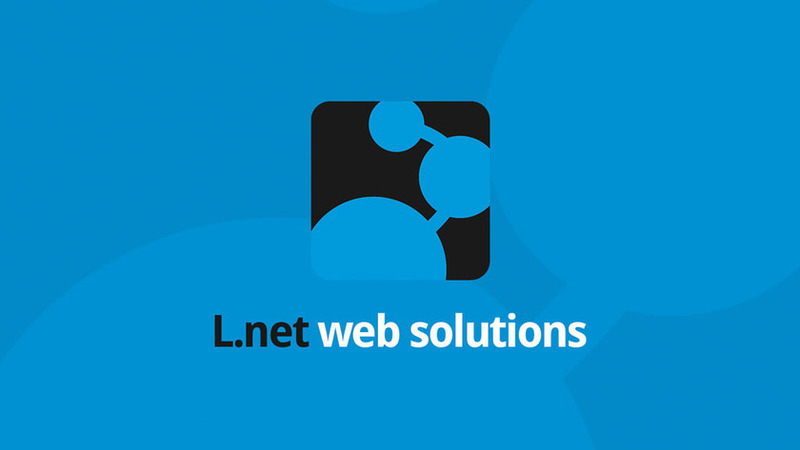 L.net Web Solutions provides web development since 2004 based in Germany. 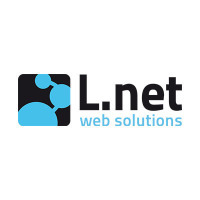 From simple HTML prototyping to complex CMS templating. Specialized in WordPress and MODX, we offer a high professional work-flow for a full customer satisfaction.